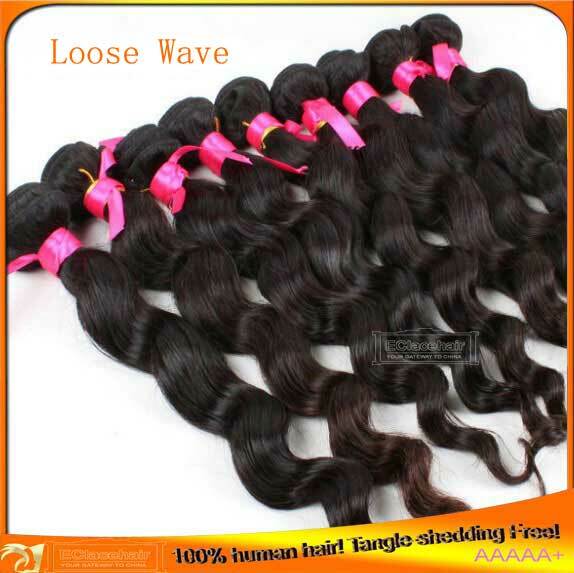 Cheap loose wave Indian human hair weaves wholesale price,100 grams/bundle,tangle free,shedding free. 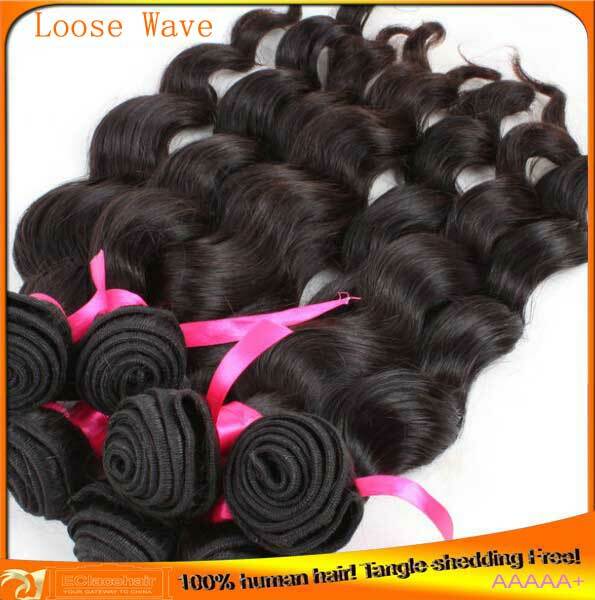 Width:Different hair weave length and weight come in different width. 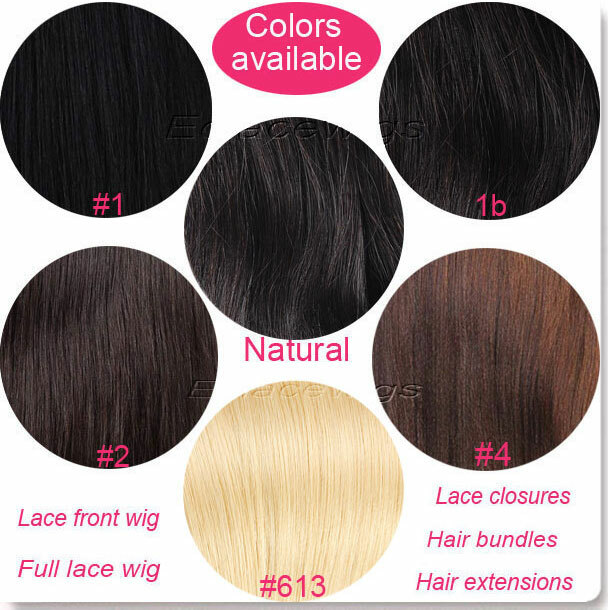 Color Chart:1, 1B, natural color available. 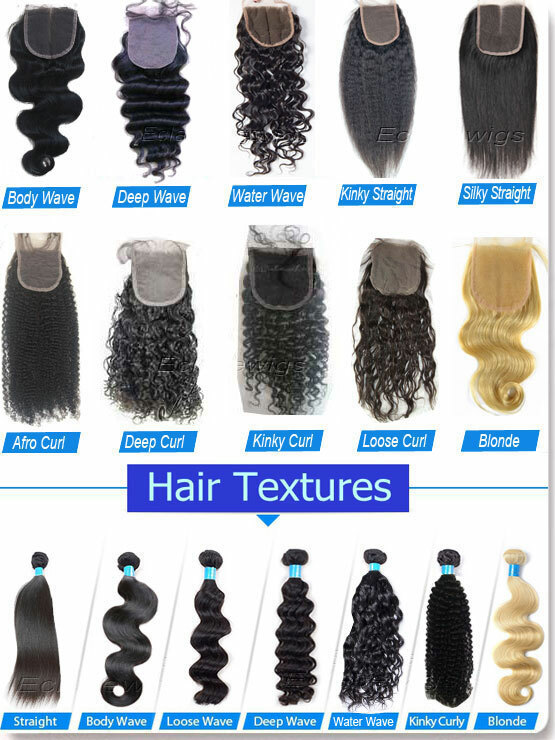 Choose from any of our pictured styles or send us a picture to duplicate,we are greatly at texture/curly matching! Lead time:regular texture styles can be sent immediately,it will take around 3 days to process special texture.